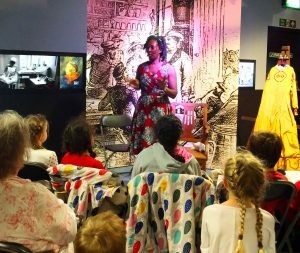 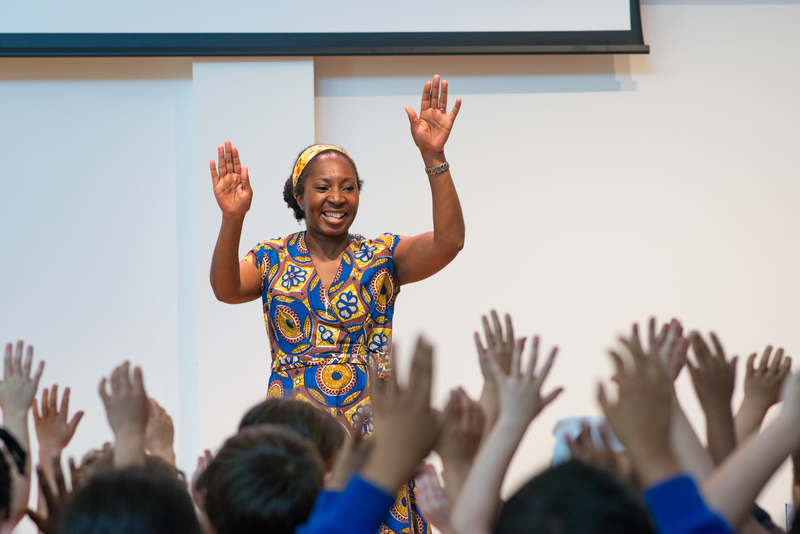 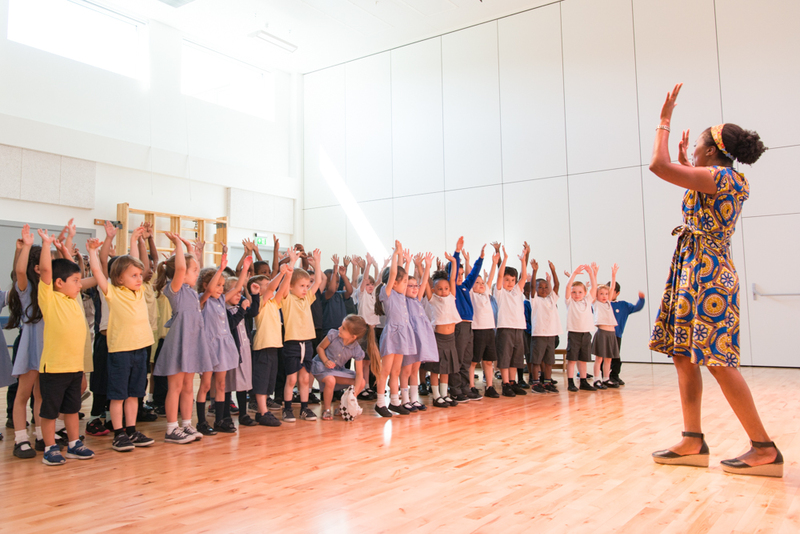 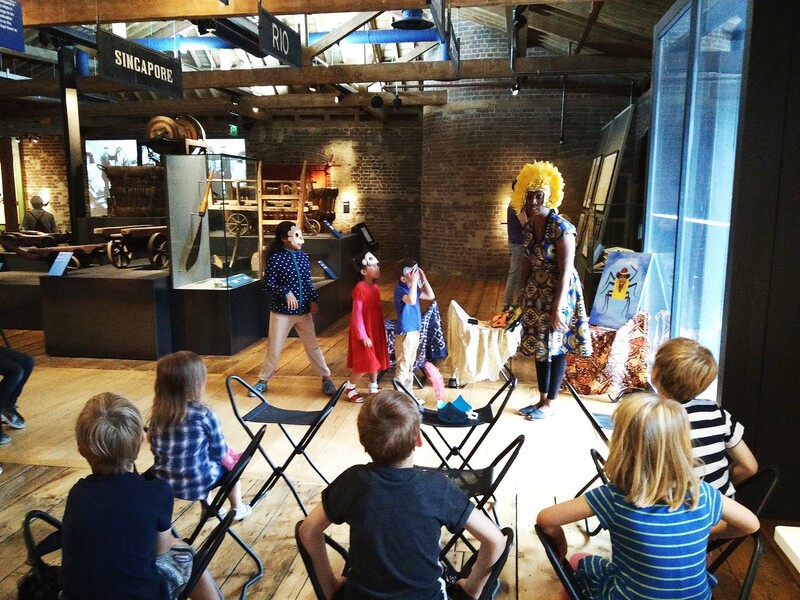 "I would highly recommend Wendy"
Wendy Shearer is a Professional London Storyteller bringing stories to life in the evening for adults, during the day in schools and at family events – wherever a story needs to be told! 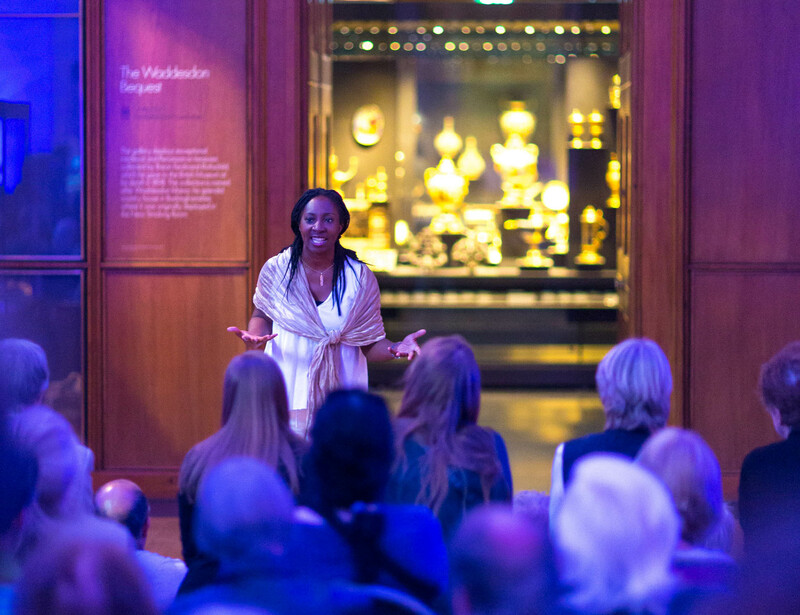 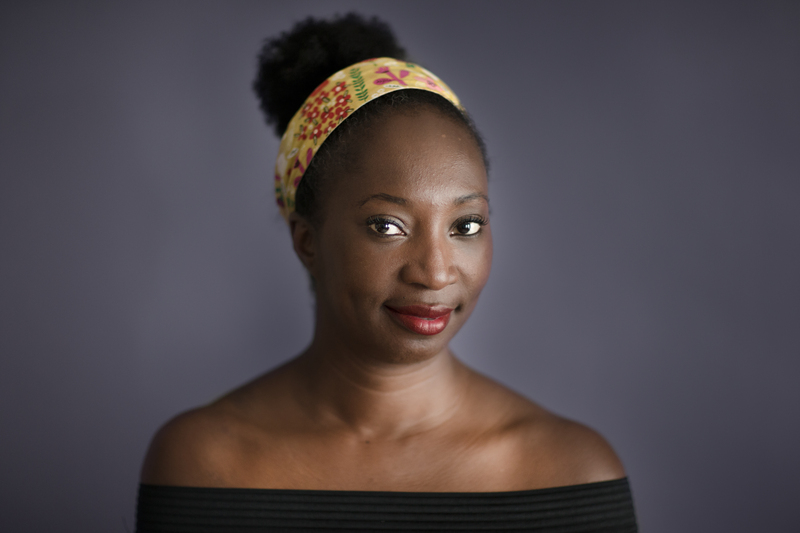 Wendy’s repertoire of stories is drawn mostly from her Afro-Caribbean heritage and area of study in ancient Greek literature and mythology. 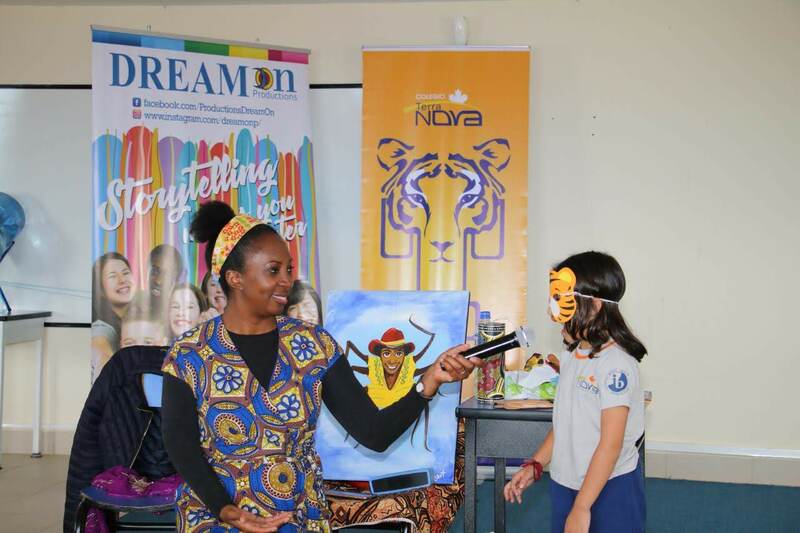 She is a member of the Society for Storytelling, actively supporting and promoting the ancient art form of oral storytelling. Contact Wendy for prices, bookings and to find out more.